you need a contractor that knows both solar and roofing. We’re double certified for your protection. T & G Roofing and Solar is not only a certified solar contractor—we’re also a certified roofing contractor. Why is that important? 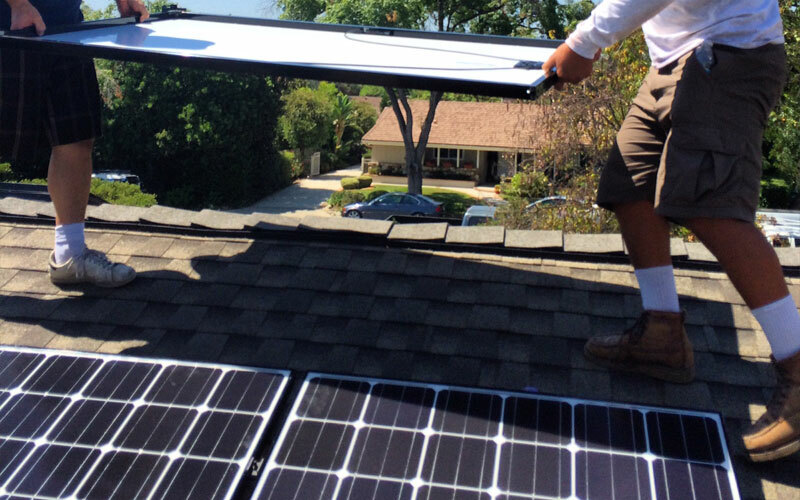 Because your new solar system will need to be tied into your roofing system. Do you really want someone who doesn’t know anything about roofing making holes in your roof? We’ve been certified by GAF, North America’s largest roofing manufacturer, as one of their President's Club Master Elite® Roofing Contractors (as well as one of their Solar Elite Contractors). So we know not only how solar systems affect your roof but also how to install them in order to help protect the integrity of your roof. 10 Year no leak roof warranty on all solar installs. Learn how to purchase your solar system with no money down. Production guaranteed. We are dedicated to making your solar installation simple and worry-free. 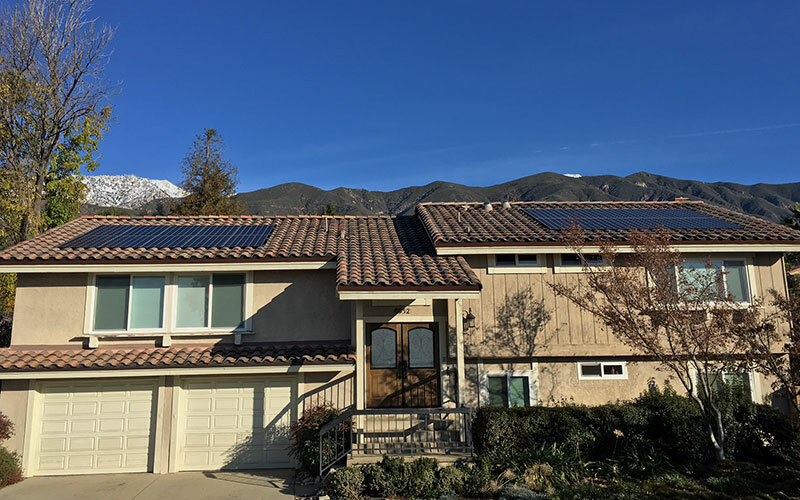 T & G Roofing and Solar company will commit to clearly explaining your options, answering all your questions, and providing you with the optimal solar solution for your needs. We’re local and have served your neighborhood for years. As a GAF President's Club Master Elite Contractor™, we know roofing. We include roofing services under any panels we install to ensure the life expectancy of your roof and your solar panels match. 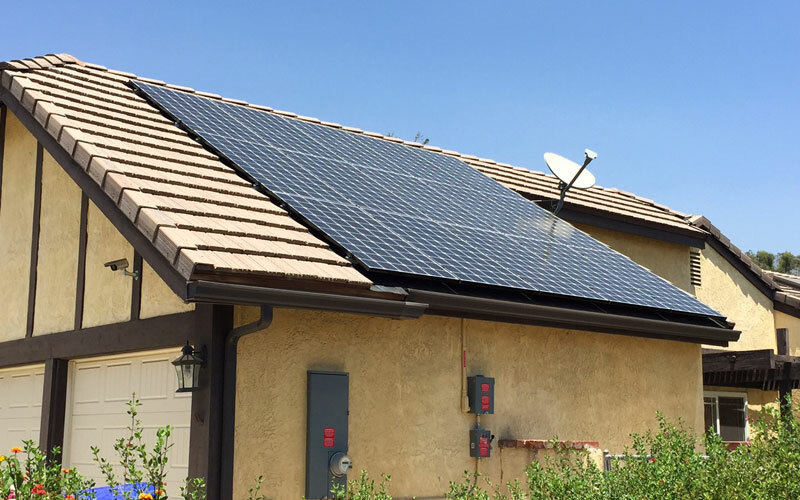 We will make your transition to solar as easy as possible. Our team of professionals will process permits, available rebates, and utility company incentives. We’ll provide monitoring solutions to ensure optimal system performance. And we’re always available to answer questions—any time you need us. T & G Roofing and Solar is not only a certified solar contractor—we’re also a certified roofing contractor. Why is that important? Because your new solar system will need to be tied into your roofing system. Do you really want someone who doesn’t know anything about roofing making holes in your roof? If You're Thinking Solar, You're Thinking Smart.